Significant terms: 18+ players only. Offer valid until further notice. 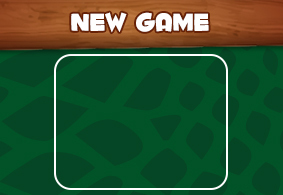 Non-funded players can play once. Funded players who have deposited in the last 6 days can play once a day. Min deposit £5. Bonuses won in this promo are subject to wagering requirement of 4x (deposit + bonus). Odds of winning vary between players depending on gaming and deposit activity. Deposit balance is available for withdrawal at any time. General withdrawal restrictions & Full T&Cs here. 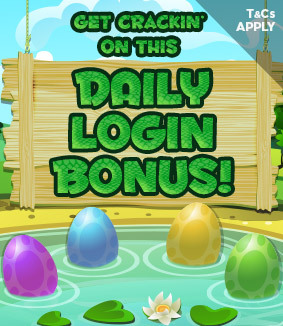 G’Day mate and welcome to Crocodile Bingo! 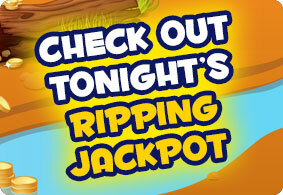 This place has a gold mine of jackpots to be won morning, arvo and night so you can croc around the clock! I’ve got weekly guaranteed jackpot games! 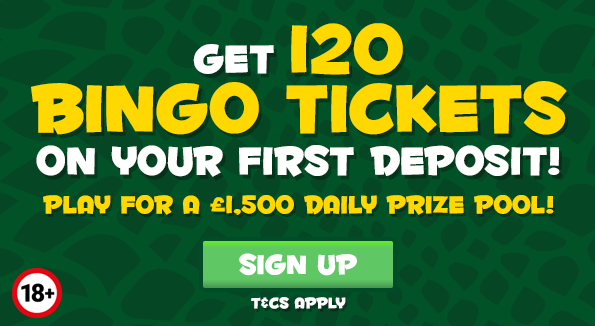 You can play bingo for free once you’ve signed up, but there are heaps of games for as little as 1p and funded players (guys that play with real money) can access bigger jackpot games to win loads more cash. If you like your gaming to be a little more instant, take a waltz over to our slots where you’ll find all your favourite reels plus the latest releases to keep you right! Put on your bather, grab your sunnies, slip off your thongs* and get ready for the greatest bingo down under! *Australians call ‘flip flops’ thongs - come on now, this is a family show!